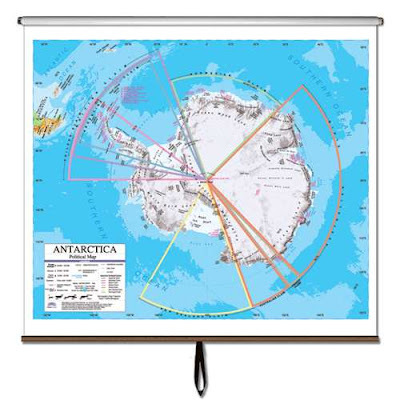 The classroom maps can transport children to worlds they never knew existed. They can wander the streets of Istanbul during the height of the Ottoman Empire, sail across oceans with Ferdinand Magellan in search of new trade routes, or scale the Alps with Hannibal during the Punic Wars. Teaching how the world exists far beyond the confines of one's school and neighborhood is the rewarding job of a social studies teacher. Today's teachers have technology at their disposal allowing students to meet others from around the world via the internet. 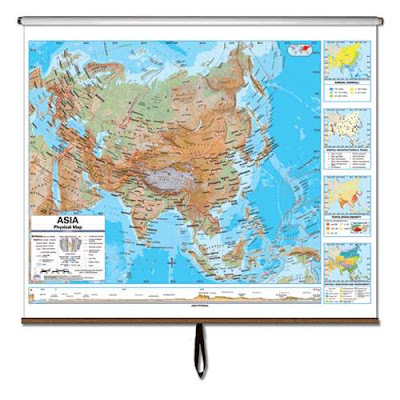 However nothing can replace the role of classroom maps. Maps that show both human and physical geography allow students to see just how vast their state, country, and world truly are. Understanding migration patterns and relationships in different spaces and regions also allows them to fully comprehend many of the world's issues much better. This enables them to become future problem-solvers, as they are well-equipped to grasp how the many areas of the world are different. Learning geography as well as history and civics allows students to become better global citizens. Our classroom wall maps provide access to different states, countries, and even all continents. Our traditional maps can show political and physical similarities and differences among various regions. We also have blank outline maps that students fill out and label themselves, providing them with the opportunity to show what they have learned about a state's or country's cultures, towns, or wildlife areas. It is crucial that students develop strong social studies skills and believe that map literacy is a vital key in every student's education. Please contact us at www.ultimateglobes.com so that we can help your students understand the world better. 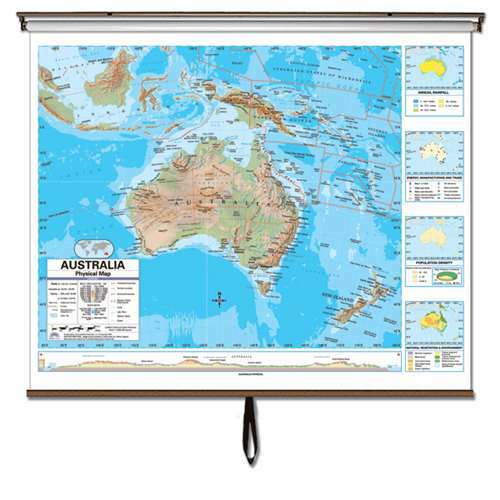 Classroom wall maps provide teachers with an excellent tool for instilling a love of geography at a young age. Their colorful, touchable surfaces encourage youngsters to interact. The more comfortable children are, the more motivated they will be to learn more about their world and the people that inhabit it. 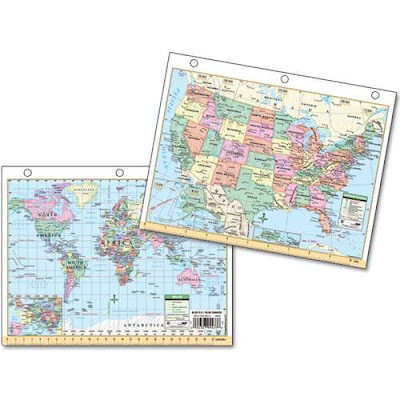 Classroom maps offer an inexpensive means of achieving that goal. In addition, with geography bees becoming more and more popular, starting geography education as early as possible can give kids a jump on the competition. National Geographic's geography bee, for example, is open to students as young as fourth grade. Pranay Varada, an eighth grader from Texas, was the proud 2017 winner. Might the next winner be from your school? Geography is an important part of a well-rounded social studies curriculum. Kids.USA.gov provides information for students and educators on developing a sound curriculum. Highlights include sections on maps, current events, and countries and cultures. Kids.gov strongly encourages study of geography via state, country, and world maps. For public schools, private schools, and home schools, instilling a sense of citizenry is vital. By establishing a strong social studies curriculum that includes geography, students learn much more than country and capital names on the classroom maps they study. They learn that they are one part of an increasingly interconnected world, and they learn that places that may seem far away and remote are closer (literally and metaphorically) than they may have previously believed. At Ultimate Globes, we offer a variety of wall maps to suit every classroom. Contact us today and allow our experienced staff to assist you in selecting the right maps to maximize your students' educational experience.